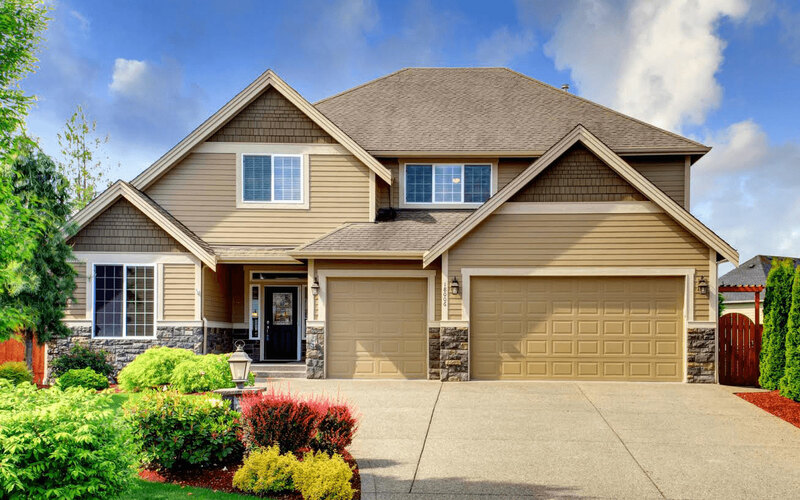 Please complete the following questions to get the most accurate home value estimate. This information is optional, but the more details you provide, the more accurate your price will be. Your home evaluation is being prepared! Last updated; multiple times April 25, 2019. Information is deemed to be reliable, but is not guaranteed. Roanoke Valley Association of Realtors© 2019 MLS and FBS. Although the Multiple Listing Service of The Roanoke Valley is the single source for these listings, listing data appearing on this website does not necessarily reflect the entirety of all available listings within the Multiple Listing Service. All listing data is refreshed daily, but its accuracy is subject to market changes. All copyrights and intellectual property rights are the exclusive property of the Multiple Listing Service of The Roanoke Valley. Whether obtained from a search result or otherwise, visitors to this website may only use this listing data for their personal, non-commercial benefit. The unauthorized retrieval or use of this listing data is prohibited. The information on this sheet has been made available by the MLS and may not be the listing of the provider. Forgot Password?Don't Have an Account? You now have full access to our site, so please feel free to continue browsing the most up-to-date real estate listings around. If you have questions about a specific property or the current home buying market, please call me at the number below.